These Caribbean shackle bracelets will make great couples gift to commemorate that special bond between two people for any occasion. 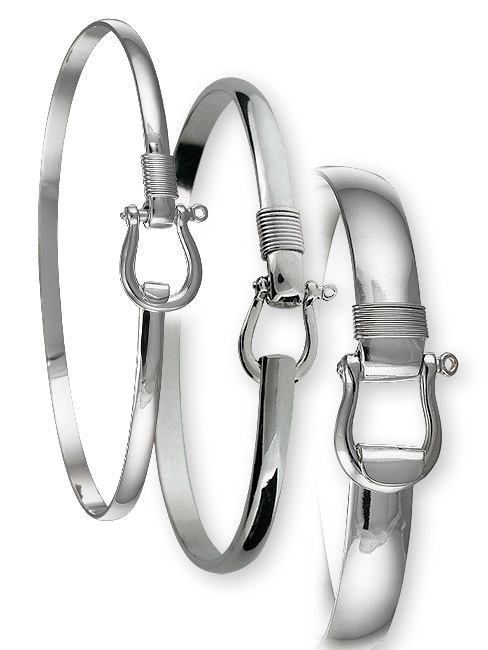 These sparkling shackling bracelets will make a perfect gift for the great man or woman in your life. If you want your significant other to look his/her best then dress up his/her wardrobe with an all sterling silver bracelet and wrap. This bracelet comes in 3mm, 4mm and 8mm.